✰ Hotel Transylvania ✰. . Wallpaper and background images in the Hotel Transylvania club tagged: hotel transylvania movie posters. 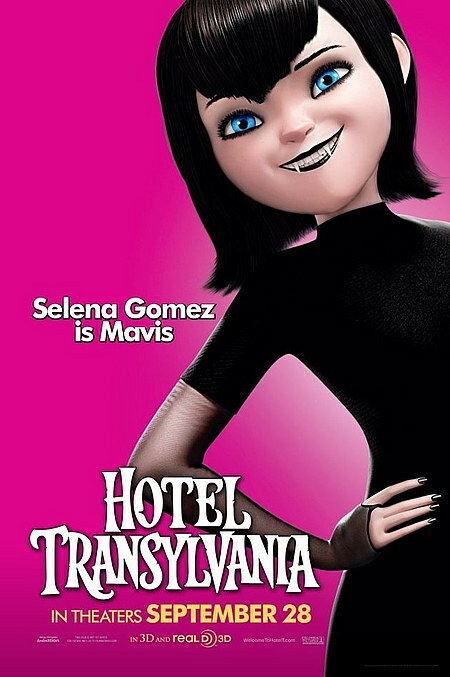 This Hotel Transylvania fan art might contain potret, headshot, closeup, and headshot closeup.